Dreaming of an idyllic alpine holiday home close to Salzburg? 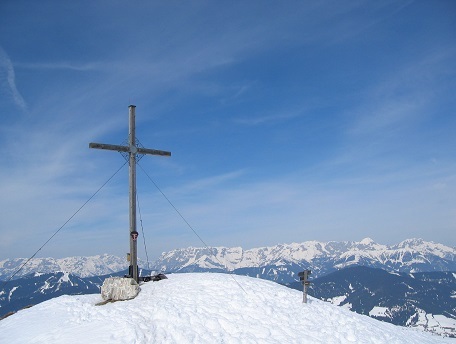 Look no further and check out our collection of ski property in Alpendorf, Flachau and Wagrain! The 'Snow Space Salzburg' ski area that includes the villages of Flachau, Wagrain-Kleinarl and St.Johann-Alpendorf offers the quintessential Austrian experience: idyllic mostly pedestrianised villages, welcoming and lively atmosphere and excellent ski and snowboarding conditions. Ski property makes for a great investment thanks to excellent skiing conditions and year-round appeal and short distance to Salzburg airport. Don’t miss: In summer, the Grafenberg Lift will whisk you off to an altitude of 1,700m where a world of adventure awaits you with plenty of family-fun stations from rope-walking, forest swings and lake rafting. Flachau, Wagrain-Kleinarl and St.Johann-Alpendorf together make up the Snow Space Salzburg , which itself is part of the vast Ski Amadé, the largest skiing network in Austria boasting over 760km of pistes and 270 lifts. Whilst St.Johann / Alpendorf is the easiest accessible resort only 45min away from Salzburg, Flachau is the party hotspot with a legendary après-ski scene and Wagrain offers some surprisingly good off-piste skiing. All this with the location convenience, within an hour drive from Salzburg. Equally rewarding destination once the snow melts with hundreds of kilometres of well signposted hiking and cycling paths. Buying a property in this resort is a safe investment given its attractiveness across summer and winter and easy transport links. The Snow Space Salzburg invests massively in the comfort, technology and snow-making equipment, so you do not need to worry about the amount of snow and perfectly-groomed slopes are guaranteed. Seven entry points to the ski area means that you are never too far from a ski lift and don’t need to waste time on skibuses. Families will love the Winter World in Wagrain with some fun children-friendly slopes, a magic carpet and other attractions. Over 260km of perfectly prepared cross-country trails lead through some magical winter scenery and snowcapped villages.The ski experience would not be complete without a refreshing break and a hearty snack at one of the 60 ski huts that dot the mountains. Tobogganing the Hahnbaum in St.Johann is also a thrill. Finally don’t forget to pamper yourself a bit with a stop in one of the stunning spas. The extraordinary mountainous terrain offers a great variety of hiking paths in the pristine landscape and you should not be surprised if you come across an ibex or a chamois. The numerous mountain streams, lakes and the Sankt Johanner forest swimming pool are refreshing when the temperatures rise. One of the best ways to explore the area is definitely by bike thanks to well marked cycle paths. St.Johann actually lies on the approx. 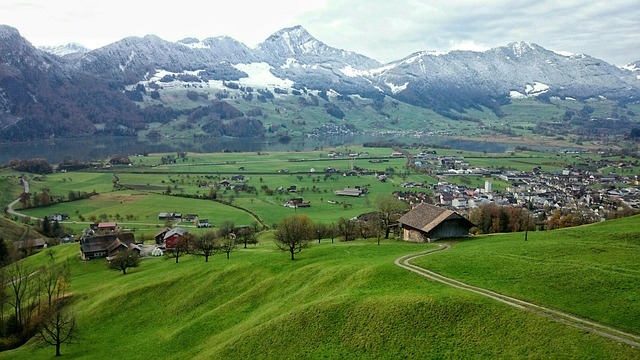 300km Tauern Cycle Route, one of the most picturesque cycling trails in Austria. 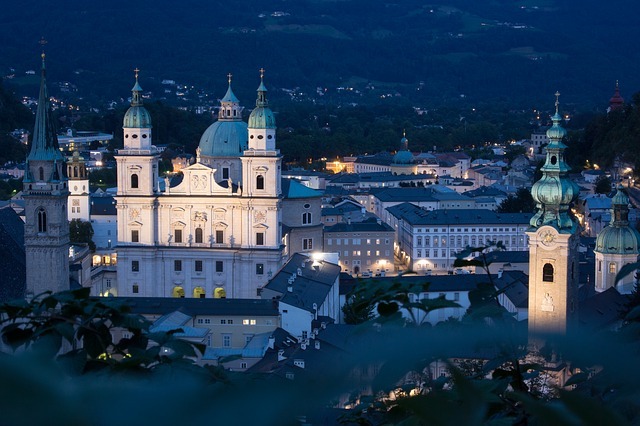 Many day trips are possible, whether you like to immerse yourself in the mystic realm of caves in the “World of Ice Giants”, do a culture excursion in the postcard Salzburg or visit the Liechtensteinkleim, an imposing waterfall. The Salzburgerland offers some mouth-watering delicacies and there is nothing better than tasting these on one of the many sun terraces after an active day. Try the filling and tasty Kasnockn or if you have a sweet tooth you will love the Germknödel or the Kaiserschmarrn. The area is a paradise for the bon vivant in you and you will be spoilt for choice.